Students and prospective students are encouraged to seek advising with participating colleges, universities, flight schools, and training centers. Read school profiles, ask questions and request information. For the job seeker, as well as the career switcher, demonstrating the willingness and ability to learn new skills can help put you over the top with a prospective employer. Training opportunities are plentiful in both the private and public sectors. With Aviation Schools, you will find the right educational facility that meets your needs. Whether you are new to the industry or interested in obtaining additional certificates and/or licenses, you have come to the right place. 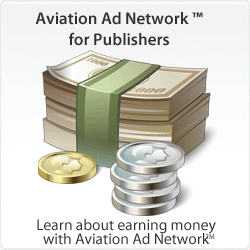 Aviation Schools makes researching and finding an aviation college, university, flight school or professional training facility simple. 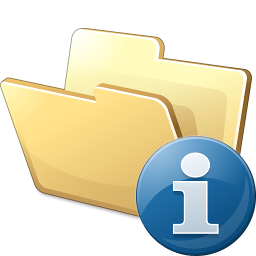 Read school profiles, ask questions and request information. 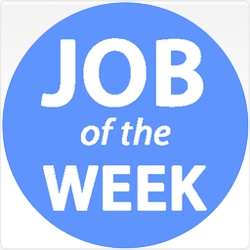 Enter your email to get FREE job updates. Our Help Center features hundreds of questions with answers. You're sure to find the answer you're looking for. 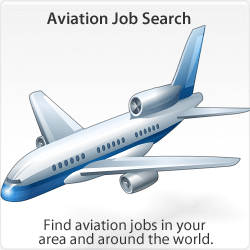 Aviation Jobs - Apply Today! Control all aircraft ops under direct authority of the Dir of Ops. Apply Now! World Premier Scientific Institution now Hiring-A&P License 5yrs Exp. Apply Now! 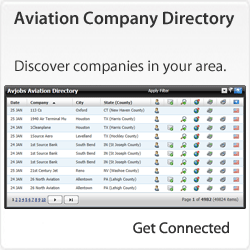 Avjobs has over 136,048 jobs available. 129,640 new jobs have been posted in the last 30 days. Job availability and career advancement tools are available to all registered applicants in the Avjobs Applicant System.